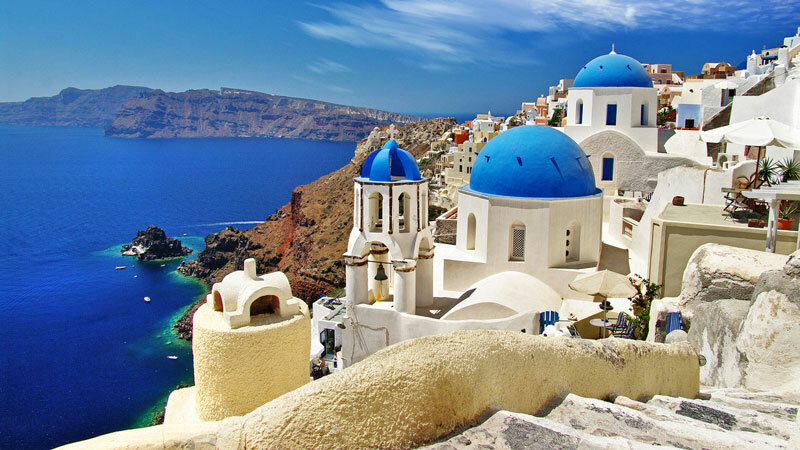 From a young age I started traveling to Greece with my parents. Those early memories of my first visit have faded with time however, there is one moment that has stayed with me for life: visiting my grandfather at his home in Maniatika, Piraeus. My grandfather would take me to the local kafenio where his friends gave me money to play pinball (it was great!). My grandfather would drink his coffee, sit and smile at me while I tried to master the game. 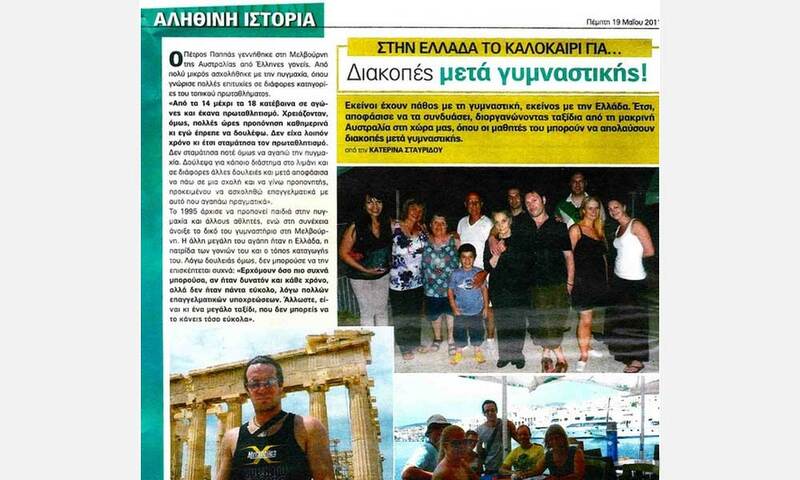 My second trip to Greece at age 22 had a much deeper impact. 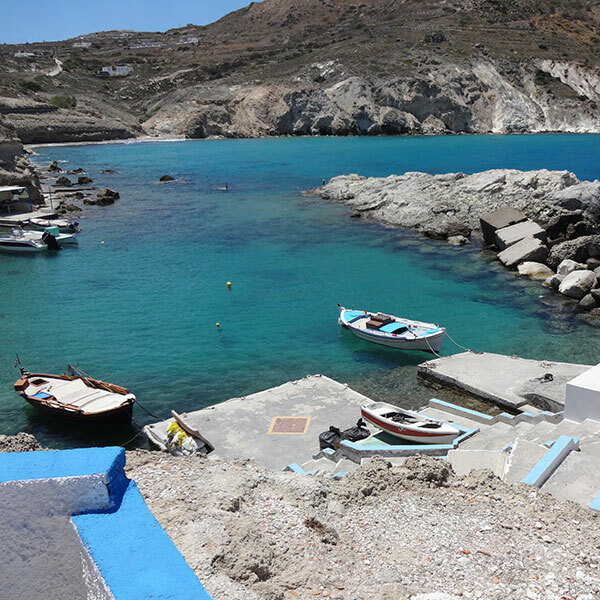 At the time I was working as a seaman for the port authority and I had accrued 6 weeks leave so my parents suggested a visit to see my relatives in Greece. At this stage in life I had distanced myself from the Greek culture and I refused to speak the language. 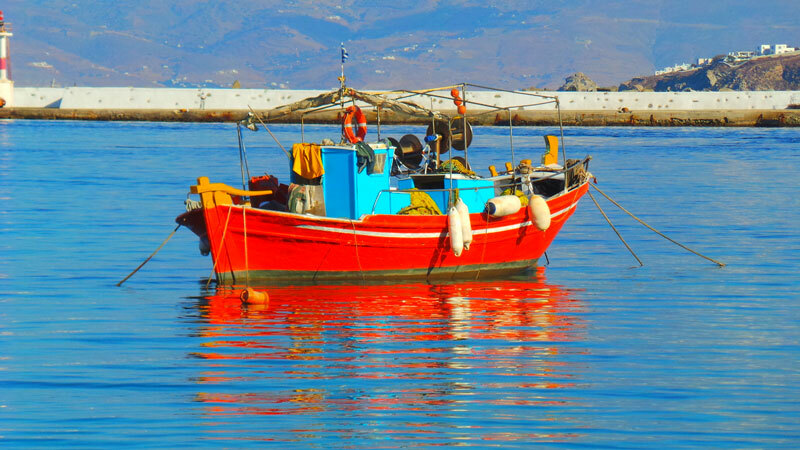 So, it was with reluctance that I set out on my second voyage to Greece. The second trip was a revelation and changed my life for ever. I felt the rich culture everywhere. This was the birth place of democracy, the home of great philosophers and writers. A country of breathtaking landscapes. In discovering more about my heritage, I understood more about myself. I then returned to Greece annually to visit my relatives in Northern Greece – a place hidden away from the tourist hot spots. I experienced life as a local, enjoying the simplicity of their lifestyle. I also introduced my daughter to Greece from a young age and shared many great experiences with her. It was around this time I decided to chase my other passion, personal training. I had been training from the age of 13. I was never good at sports but I put in the hard work and determination. Against my peers so-called ‘better judgement ‘ I pursued what I wanted to do. I had a great job at the time, that paid very well. My parents wanted me to pursue a career on the sea and become a Captain, but my heart wasn’t in it. I set up a personal training module that incorporated 30 minutes of high and low intervals. I also gave my clients tailored training with no set programme. I would challenge my clients and keep their body constantly guessing. Best part was to help them achieve their goals not only physically, but also mentally. I have been training for over 20 years with no form of advertising and before the birth of social media. I have retained 50% of my clients for over 10 years and have now passed on a great deal of my knowledge to the next generation. They believe my ideology works for them by not only helping them look better, but also feel better. 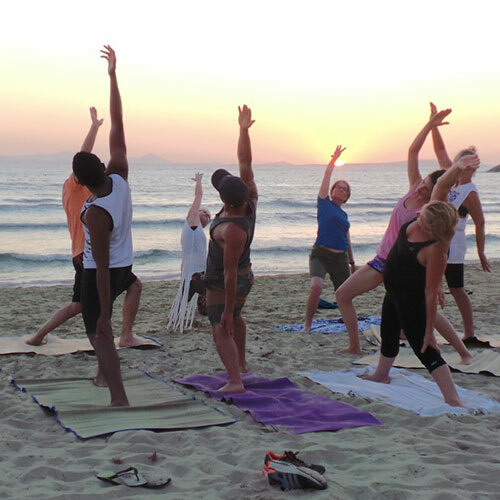 As we liked being active I suggested we work out at the beach, enjoying the morning Mediterranean sun and then spoiling ourselves with the rich Greek food. Night life was followed by local wine and celebrating life with an array of tapas at the Taverna. 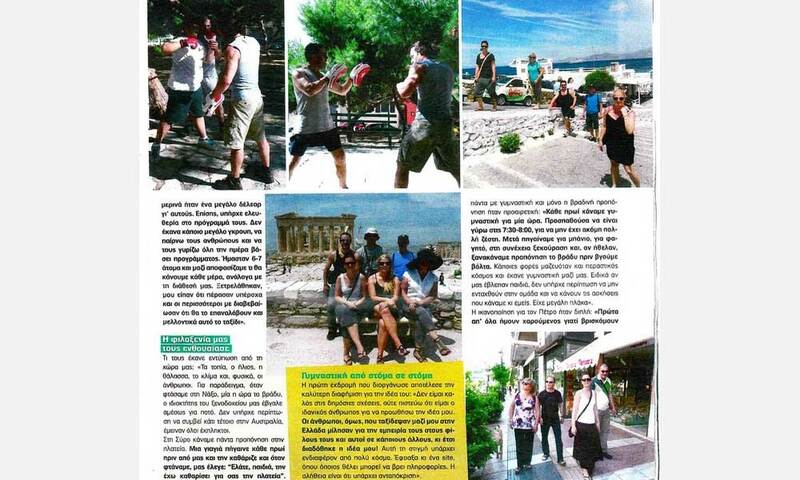 As I enjoyed showing them different parts of Greece, I decided to research my concept further. I discovered other tourist groups were very commercial and that many of them had up to 20 people in the group and went to the same tourist venues. 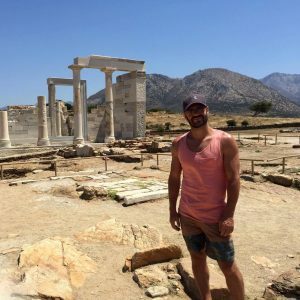 They had limited spontaneity and I felt that guests would miss out on experiencing the local tradition and Greek philosophies, values, and way of life. Here my concept was born. 6 years on and our tours are always evolving. 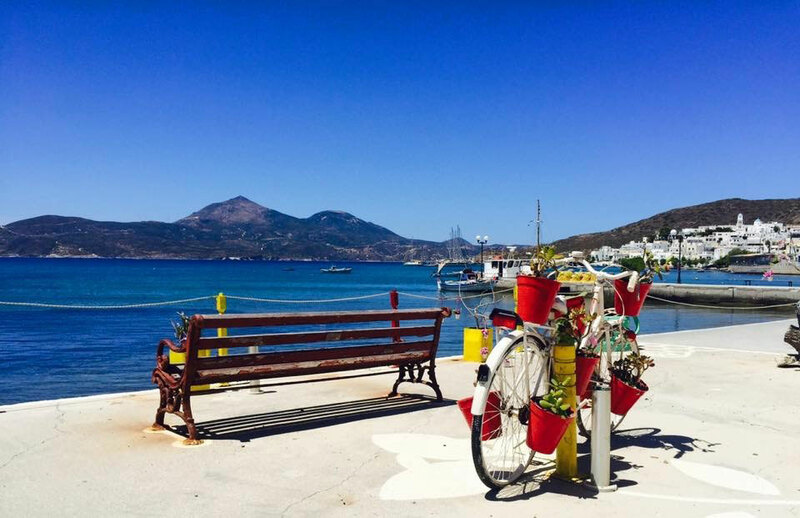 The Greeks have shown (and keep teaching me) life should be about balance. They have also taught me to appreciate the small things and how you must celebrate every moment.